"Painting and Colors are our passion and we have developed the skills necessary to go far above and beyond the expectations you've come to expect when looking to hire a professional painting contractor. " "With over 20 years of experience, USA Painting Pros has provided a professional residential and commercial year-round interior and exterior painting service with an outstanding reputation for quality workmanship second to none." "We recognize the importance of proper planning and staging on projects. This saves you money, produces a better end product and makes for a smooth running job site. We work directly with you to plan the job from the start. Our experience guarantees that your project will be completed on time, with uncompromising quality." "USA Painting Pros' believes that a quality job begins with quality people, so we employ only highly trained full-time pros. Our entire team strives to provide the highest quality work along with professional, reliable services. 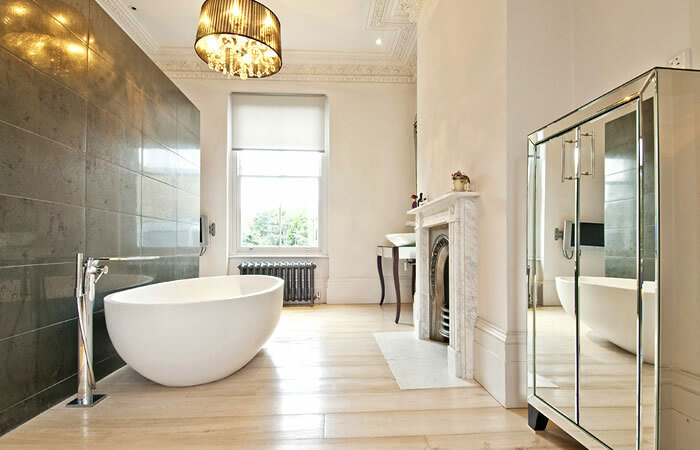 We take pride in making our customers exceptionally happy on each and every job." A fresh coat of paint gets you the biggest return for your home improvement buck. Whether you plan to sell your home or stay put, nothing gives more return on your investment than a professional paint job. We always bring our customers the highest quality in residential exterior house painting and home improvement services. We stand committed to starting the project and seeing it through all the way to the end. If weather permits, we will stay on the job until completed. Our contractors can pressure wash any type of house, whether it has vinyl, wood or aluminum siding. 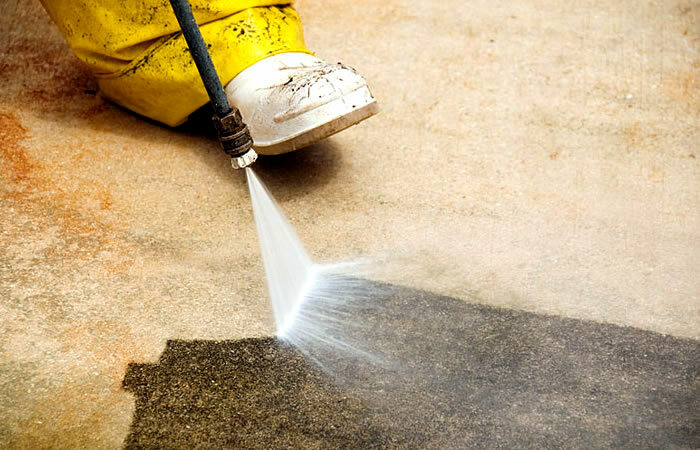 We are the power washing experts when it comes to mold and mildew cleaning your walkway, driveway, or deck surfaces. The experienced and professional house painting contractors across the nation who make up USA Painting Pros represent the most reliable and trusted source for house painting solutions from interior painting work in Seattle to full exterior house painting projects in Miami. We pride ourselves on delivering the best quality work possible on your biggest investment, your home, and hold the belief that every customer who trusts our house painting contractors with their home’s improvement is entitled to nothing but the finest results in response. With that in mind, we set about creating a network of similar minded contractors all across the U.S. and today are proud to include specialists in every form of house painting from power washing and exterior painting preparation to interior painting and ideas for any style of decor you’ve ever thought of. This network helps us ensure that wherever you are or whatever your paint needs may be, USA Painting Pros is the right company for your house painting project. Of course, we understand that your home is one of the most precious things in your life and that you will want to explore many options before hiring any painting contractors to work on it. But, we are so eager to prove that we’re the right people to work on it that we invite you to read over some of our previous customers reviews and testimonials as well as some of the following descriptions of how our residential painting contractors could complete your work. If, after that, you’re interested in learning more about what the professionals at USA Painting Pros could offer you simply contact us to arrange a free house painting estimate. We know you’ll be glad you did. Our house painting contractors have years of experience performing interior house painting on every surface from drywall and wood to wallpaper and furniture. Through these experiences, they have learned the best interior painting techniques to make sure that your new paint job stays vibrant and beautiful as long as it can and have been trained and equipped with the best equipment on the market today. Whether you are interested in learning some interior painting tips from an expert, are looking for some help developing interior paint design ideas or are planning on having your house’s interior handled by painting contractors in every detail, USA Painting Pros has the right men for your house painting needs. 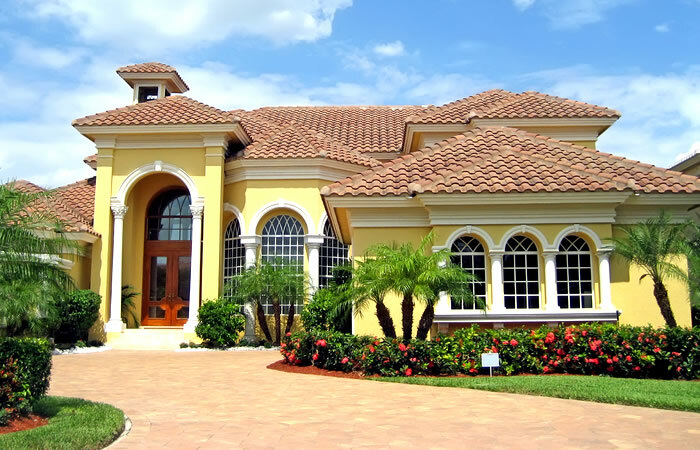 No exterior home remodel changes your home’s look as much as exterior house painting. Which is why you’ll want to find the best exterior house painters you can to do the work. The house painting contractors of USA Painting Pros offer the most thorough and meticulous exterior painting preparation work available and have all the experience and skill needed to tackle any scale of exterior house painting work from a modest one-floor ranch to a sprawling estate. Furthermore, the local USA Painting Pros contractors near you are fully qualified to perform services including caulking, power washing, and lead detecting, services which are invaluable to making your new coat of exterior house paint safe and secure for decades to come.